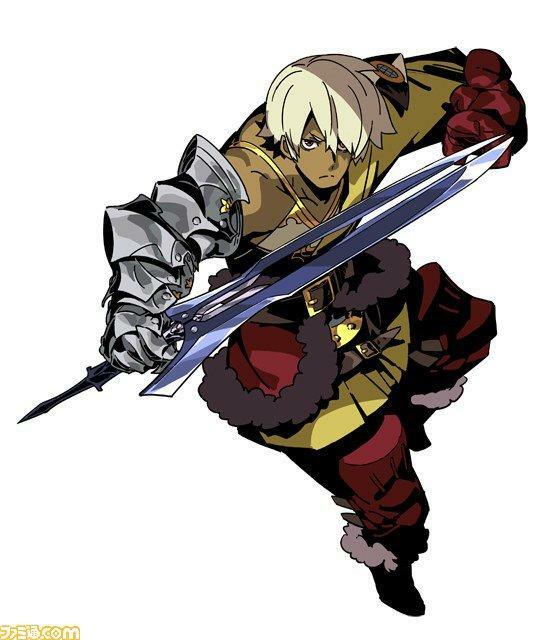 Final Fantasy is unquestionably my all time favorite RPG series, but if I were to point to a more recent one, Etrian Odyssey might have to take the prize. 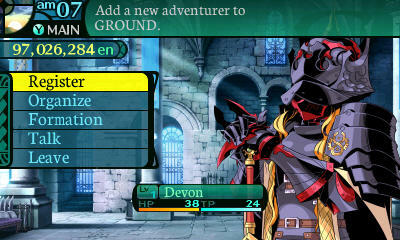 Atlus’ dungeon crawler has been on a rapid-fire pace to establish itself as a powerhouse of the handheld JRPG market, and it does so with a perfect difficulty curve and frequent releases. 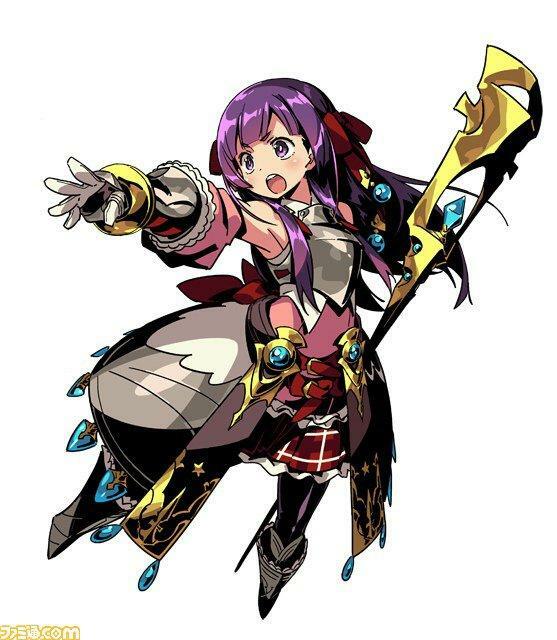 The latest game in the series, Etrian Odyssey 2 Untold: The Fafnir Knight, finally has a release date for North America set for Aug. 4. 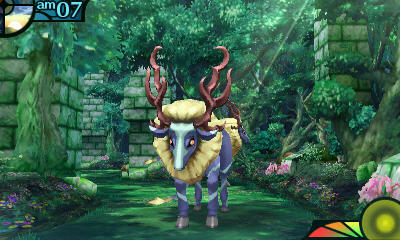 This is a remake of the second game on the Nintendo DS with additional story elements, and it is the second Etrian Odyssey release this year. 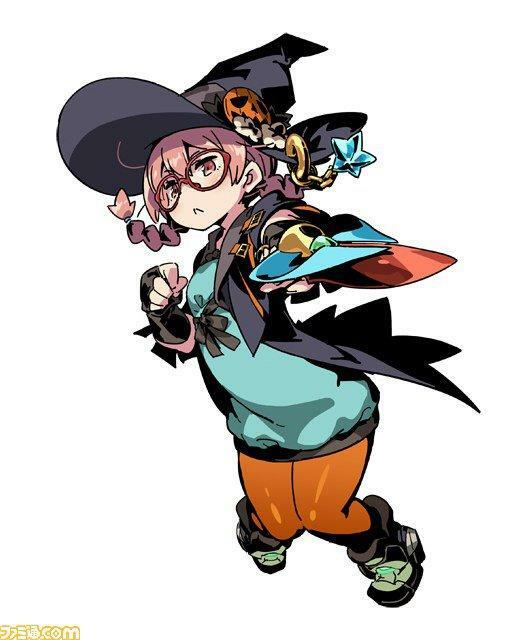 The previous was Etrian Mystery Dungeon, a roguelike spin-off released last month to positive praise. 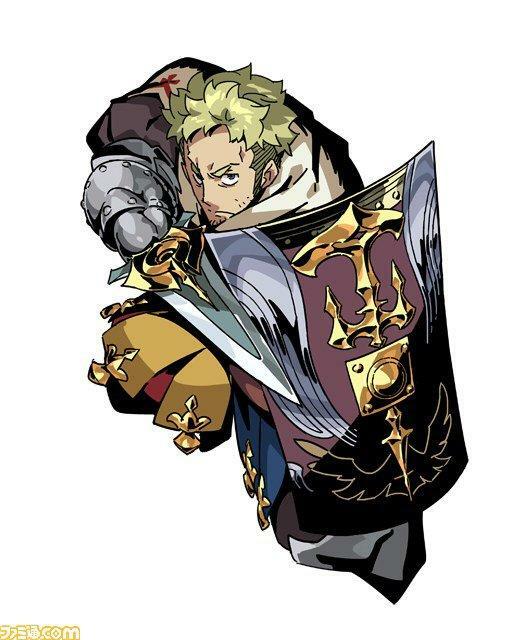 In fact, one could argue that this is the third Etrian Odyssey release within half a year since Persona Q: Shadow of the Labyrinth is essentially an Etrian Odyssey game with the characters and themes of Atlus’ other popular franchise, Persona. 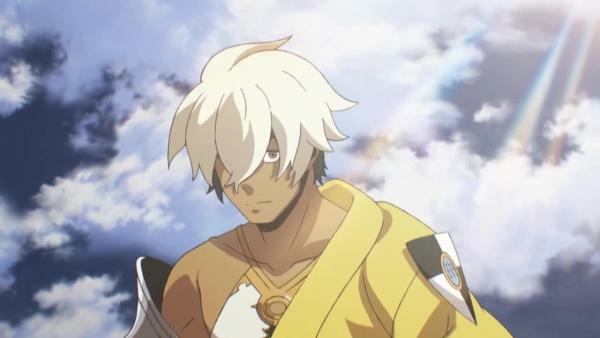 Mark your calendars if you haven’t jumped aboard yet. 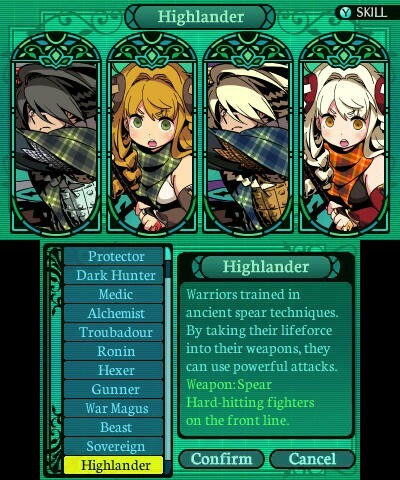 These games are a lot of fun, and I highly recommend checking one of them out if you’ve never pushed through one before. 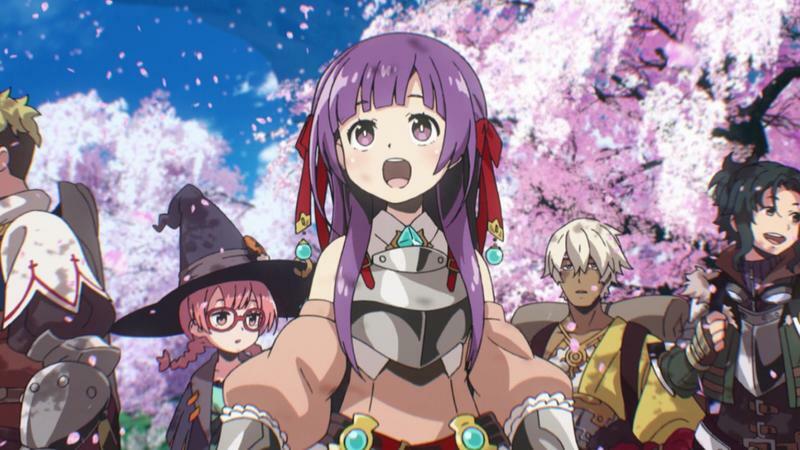 Don’t worry about a starting point, because none of them support a connecting plot. 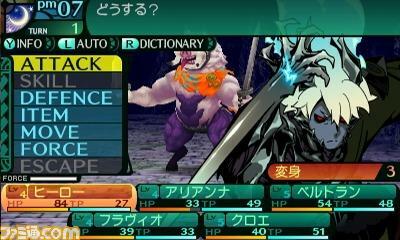 Etrian Odyssey 2 Untold: The Fafnir Knight will be released on Aug. 4 for the Nintendo 3DS.